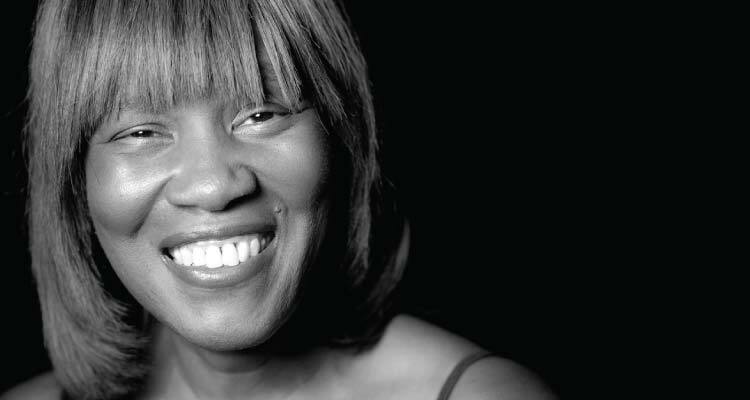 Don’t miss this opportunity to learn from poet, teacher and performance artist Patricia Smith. Author of eight books of poetry, Patricia is also a four-time individual champion of the National Poetry Slam, a two-time winner of the Pushcart Prize and her work has appeared in Best American Poetry, Best American Essays, and Best American Mystery Stories. Smith is a professor of creative writing at the City University of New York/College of Staten Island.